Aromatic Asthma Relief - Amphora Aromatics Ltd – Supplier of pure essential oils and aromatherapy Products. Asthma can be a serious condition which should first and foremost be treated by your doctor. However, pure essential oils can help too. Click to read more. Aromatherapy should in no way be used to treat an asthma attack, nor should it be substituted for medication. Having said that, it can play a valuable role in helping asthma sufferers to feel at ease and soothe some of the symptoms associated with it. Here we have a blend of pure essential oils which would be ideal to have on a burner or electric vaporiser to help ease symptoms of asthma whilst also filling your space with a beautiful, relaxing aroma. 5 Drops Lavender – It’s the gentle sedative and anti-inflammatory properties of Lavender which make it useful for treating asthma. 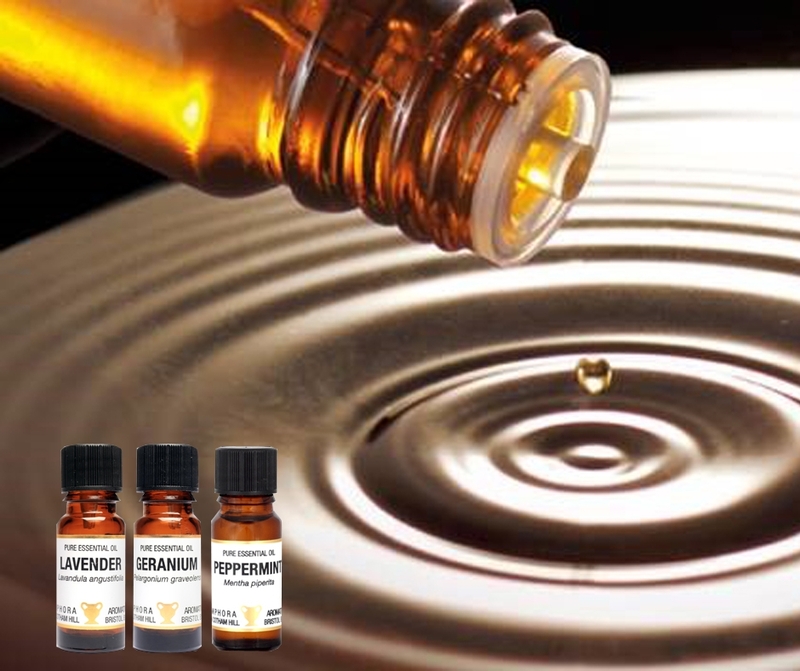 3 Drops Geranium – An anti-spasmodic oil. Its sweet floral scent is known for lifting spirits and relaxing which in turn helps slow down and regulate breathing. 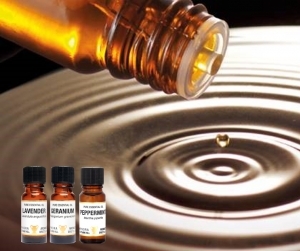 2 Drops Peppermint – Another oil with anti-spasmodic properties to help relax the muscles in the respiratory tract. Its invigorating scent clears and decongests the airways. You can either vaporise this beautiful blend or add to a base cream or carrier oil and gently massage over the chest.